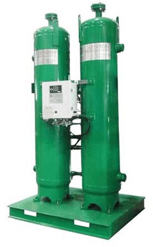 We now offer Nitrogen Generation systems to help you reduce your costs related to Nitrogen usage. 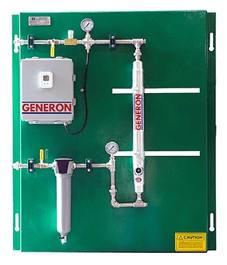 We partner with Generon, the word leader in Nitrogen and Oxygen generation solutions to bring you products suited for all types and sizes of businesses. Utilizing a generator can save you 40-80% on your Nitrogen costs and you eliminate the need for long term contracts.